November 6, 2018 – The IFBB Professional League, along with Joe Weider’s Olympia Fitness & Performance Weekend, is pleased to announce the 2019 Olympia Qualification System (“OQS”). The 2019 OQS qualifies athletes for the 2019 OLYMPIA and runs from August 6, 2018 to August 4, 2019. The OQS awards points to competitors placing 2nd to 5th. Depending on the division, the top 3 or top 20 competitors with the highest point totals qualify to compete at the OLYMPIA. Ties are broken in favor of the competitor with the better placings (the tier levels are also taken into consideration). Athletes are not moved up if a position becomes vacated. 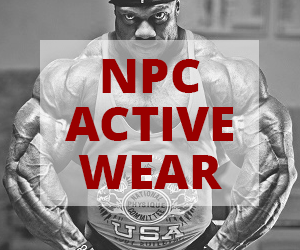 To view the 2019 OQS list of qualified athletes and point standings, please visit the OQS section of www.IFBBPRO.com, www.MROLYMPIA.com or www.NPCNEWSONLINE.com. 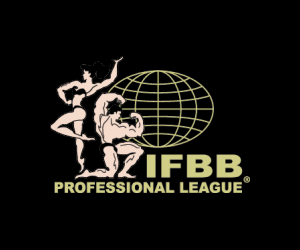 Questions regarding the 2019 OQS may be directed to info@ifbb-proleague.com.